Gossip and old rivalries sustain the residents of Maple Lodge, a retirement home for actors, as much as dry sherry and shepherds pie. But now there's a spate of malicious anonymous letters, a rewritten will and the home is cut off by heavy snow. 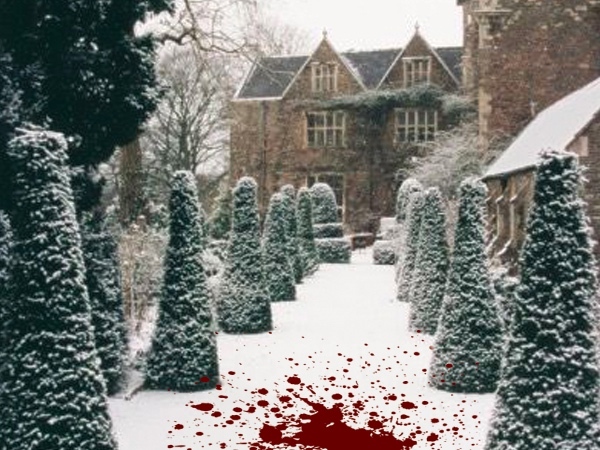 Surely even the most temperamental of luvvies wouldn't descend to... murder? The residents join forces to solve the mystery – but this is not make-believe. Now they are performing for their lives! This classic murder mystery will keep you guessing. Can you spot the killer? Rare Fortune Productions returns to the OSO Arts Centre after their sold-out farce, Liberty Hall.